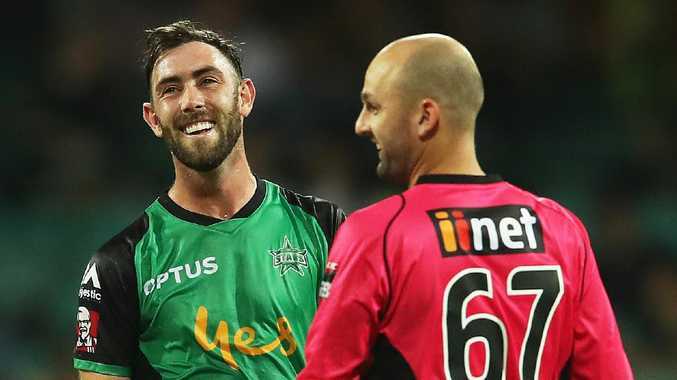 Glenn Maxwell is the man to lead Melbourne Stars into the Big Bash League finals with the captain boasting a lethal record against Sydney Sixers. While Test great Nathan Lyon has bamboozled the Stars' top six, Maxwell has taken the other bowlers to pieces. Maxwell has thumped 189 runs from a combined 111 balls - at a strike rate of 170.3 - against Lyon, Sean Abbott, Stephen O'Keefe, Ben Dwarshuis and Tom Curran. He has been dismissed just four times in that sample, falling twice to Abbott and Dwarshuis. 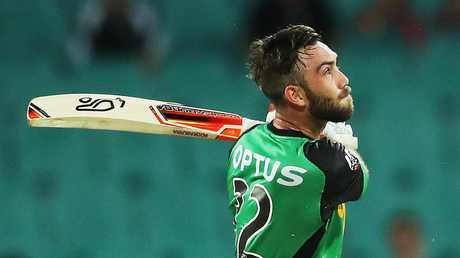 But Lyon has reaped 4-55 (52 balls) against Stars batsmen and will play his first BBL game for the season on Sunday. 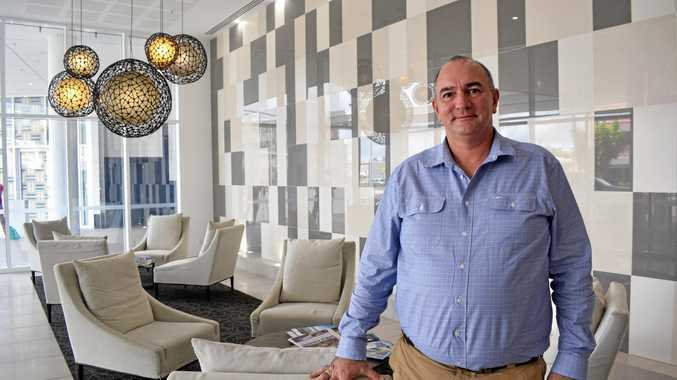 "He's the best off-spin bowler that Australia has ever had," Stars all-rounder Marcus Stoinis said. "He's the fourth-leading wicket-taker in Test cricket and he's an absolute superstar. "How he bowls in Twenty20 cricket I'm not sure. I haven't seen him play too much T20. But he'll be cagey, he'll be smart and he'll do his thing." The Stars face elimination with a third-straight defeat. They needed just one win from three games to reach the semi-finals but blew chances on the road against Perth Scorchers and Brisbane Heat. They produced one of the worst bowling performances in T20 history at the Gabba on Friday night as Heat openers Ben Cutting and Max Bryant chased down Melbourne's 8-156 in 10 overs. Only one team in the world had scored more runs in the first 10 overs of a T20 - Worcestershire's 0-162 against Northamptonshire last year. "It was bloody brilliant batting. That's as good as I've seen, so congratulations to them," Stoinis said. "We've made the quarter-finals. That's the way we're looking at it. "It does burn when you lose these games and we're very proud of our team. We joke about it as Stars family but this group, I don't know what it is, but it's a bloody special group. "We have fun, we train hard. It's just camaraderie and good bond." The Stars landed back in Melbourne at 4.30pm Saturday and Stoinis said the short turnaround would help them move on from the Gabba. "Personally I think when the game's like this, it's easier to put it behind you," he said. "You take a few learnings but we were outplayed by a country mile. You can't sit and be too disappointed for too long. There's a game (today)." Former Sixers captain Nic Maddinson will play against his old side. Maddinson made a swift return from a broken arm, but his highest score for the Stars is 19 runs after eight games. "I feel like he's getting better and better," Stoinis said. "It feels like he's getting into his groove."